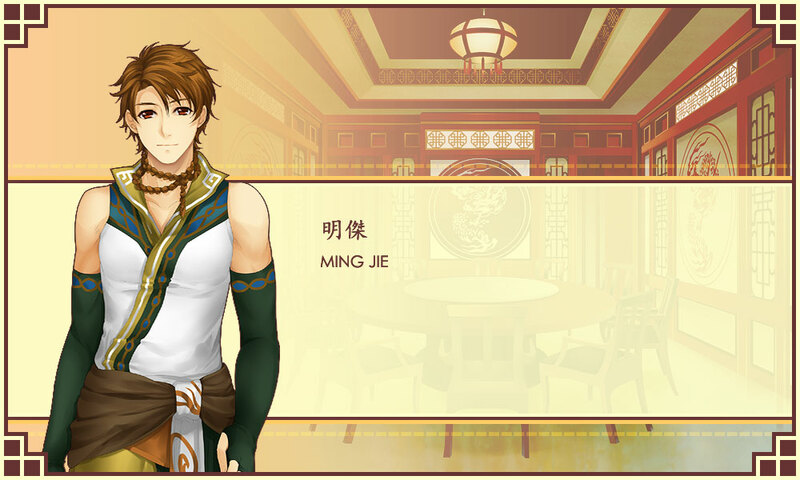 The dutiful, gentle, and responsible son of the Ming’s Household, Ming Jie is Chi An’s childhood friend and fiancée. Initially timid and weak, he resolves to become stronger and better man for Chi An after witnessing her fall from the bridge during the Dragon Festival. A master of four arts - music, chess, calligraphy, and painting.